It isn’t uncommon for families to eat hot dogs, or wieners, from time to time throughout the year. 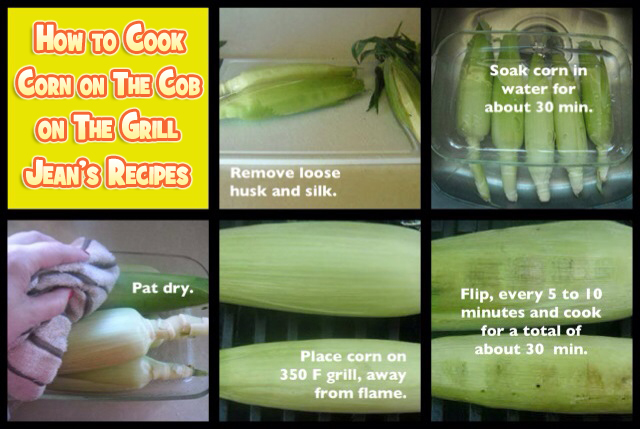 They’re quick and easy to prepare especially when you’re rushed for time. 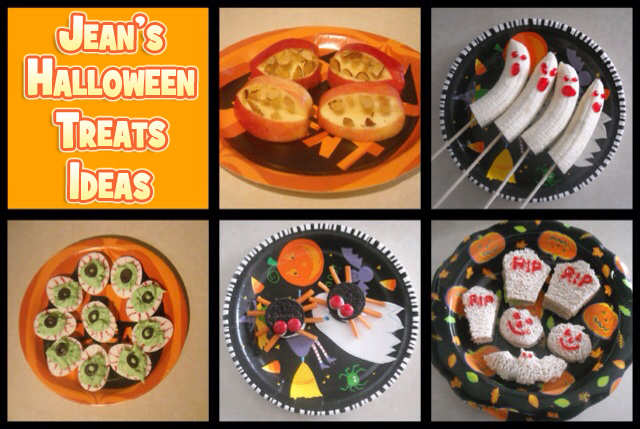 This Halloween, why not surprise your family by serving Weiner Worms instead of traditional hot dogs? You can serve these in a bun or just pop them on a plate as an appetizer with condiments for dipping. 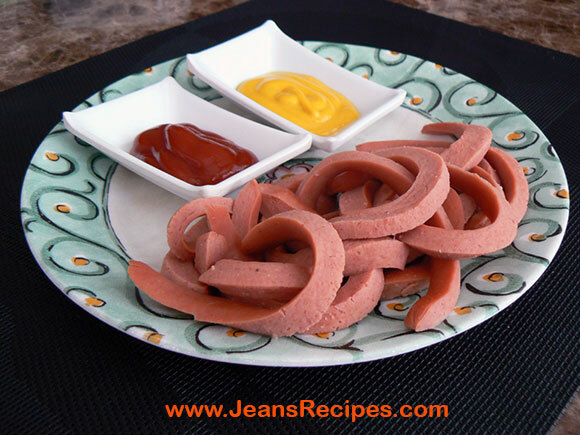 Place the hot dogs on the cutting board and cut each one down the middle creating two halves. 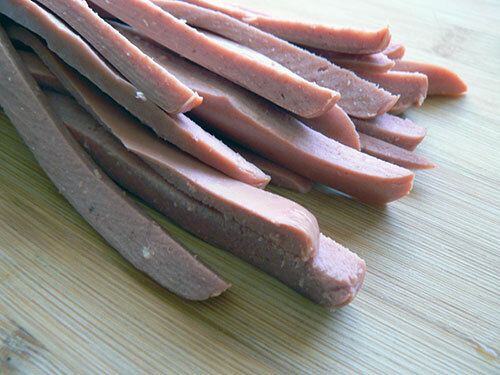 Next, depending upon the size of the hot dogs, you will want to either cut each half in either half again or in thirds. Set the hot dogs aside as you finish each one. Some people score the hot dogs to encourage them to curl more. You can do this by carefully scoring one edge of the hot dog; however, you don’t want to go all the way through the hot dog. You can cook your Weiner Worms by microwaving, boiling or grilling them. In the image below, they’re being boiled and curl naturally. Some people love grilled hot dogs but remember, the hot dogs are very thin and may fall through the grill unless they are placed perpendicular on the grill. 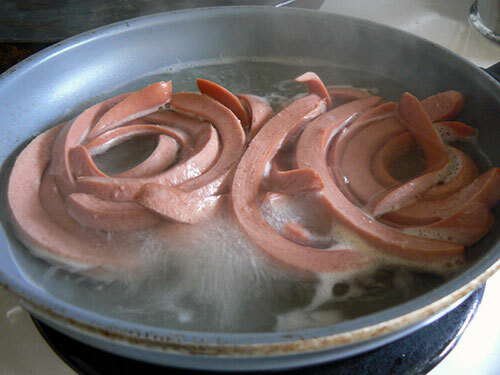 As the hot dogs cook, no matter which method you use, they will begin to curl and look like worms.